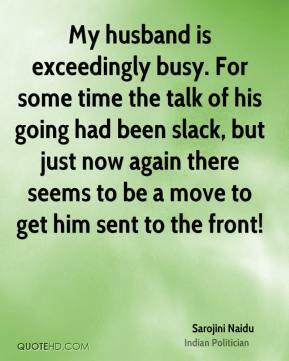 My husband is exceedingly busy. For some time the talk of his going had been slack, but just now again there seems to be a move to get him sent to the front! 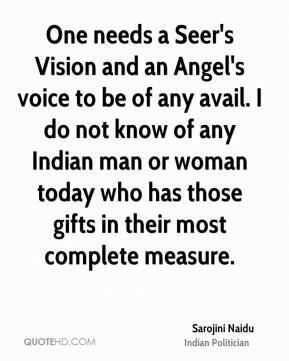 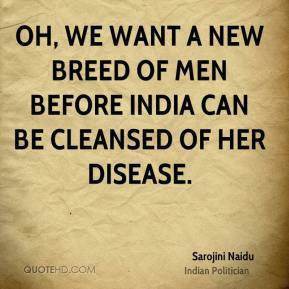 Oh, we want a new breed of men before India can be cleansed of her disease.